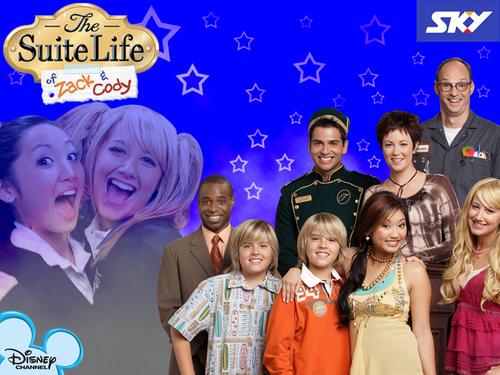 The Suite life of Zack and Cody. . HD Wallpaper and background images in the 斯普劳斯兄弟 club tagged: ashley tisdale cole dylan sprouse brenda.